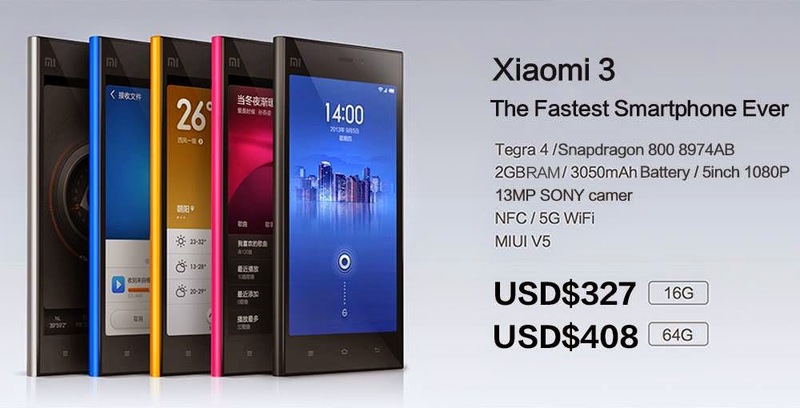 The Xiaomi MI 3, new to India gives a tough competition to Moto G in all aspects. Have a glance of their important specifications. 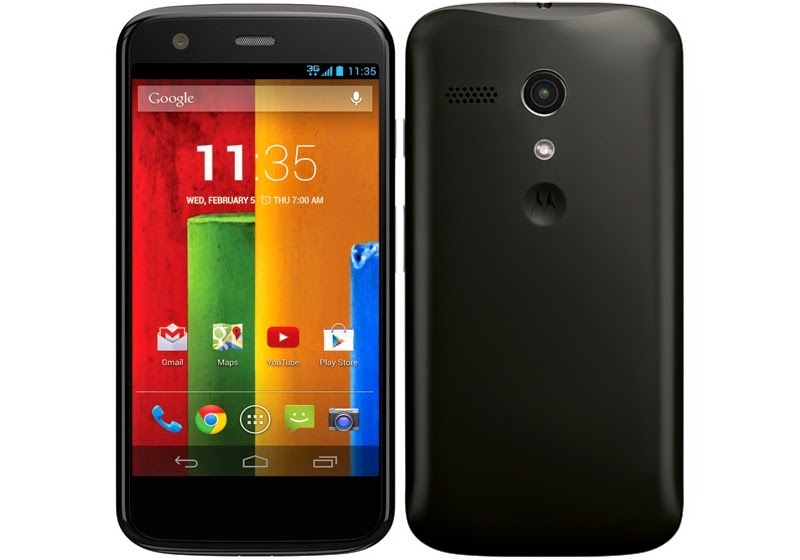 So, here comes a break for Moto G ‘s monopoly for mobiles under 15,000/-.